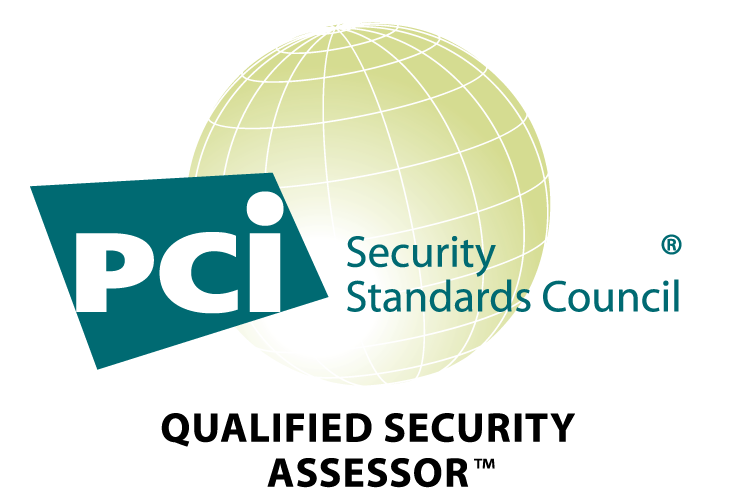 Exposure is a Qualified Security Assessor (QSA) for PCI DSS assessments. We can do gap and readiness assessments and onsite PCI DSS assessments for both Merchants and Service Providers. We launched the PCI DSS arm of our ComplianceClarity™ unit in 2017 due to demand from our payment industry clients for a single provider solution to their security and compliance needs. With over 17 years of security experience in the payment industry, Exposure has the skills and contacts necessary to help you navigate PCI DSS compliance. We’ve worked with PCI DSS since before it existed — back when the payment brands each had their own security programs (CISP, SDP, DSOP), but no unifying standard. PCI DSS continues to evolve and improve as a security standard, but the constant advance of technology introduces ambiguities that can only be resolved by a skilled Qualified Security Assessor. Do you have questions about how virtualization impacts the scope of your Cardholder Data Environment (CDE), how to implement internal penetration testing requirements or other specific scenarios? We can help. We have Qualified Security Assessors and Security Engineers in North America and Asia Pacific and can help you address all PCI DSS requirements, including Risk Assessment, OWASP Training and Penetration Testing.